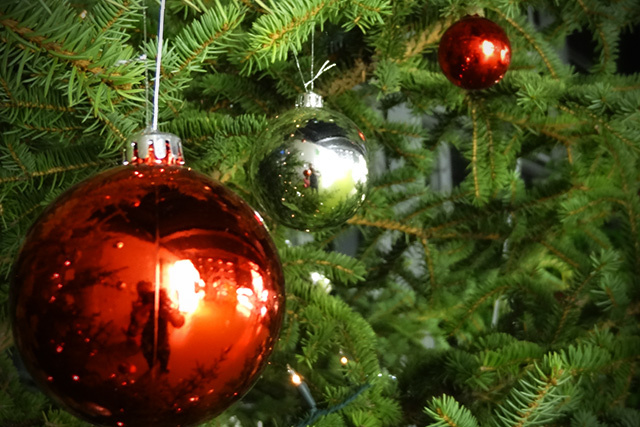 The Interactive Media Lab Dresden wishes all students, colleagues and project partners a Merry Christmas and a successful year 2014. 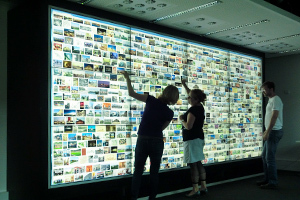 And yet another interesting event in our Dresden Talks on Interaction and Visualization will take place on Friday, 29th November 2013 at 1:00 pm. This time Prof. Johannes Schöning (Expertise centre for Digital Media (EDM), Hasselt University, Belgium) will talk about Mobile Human Computer Interaction: Future Phones & Future Habits presenting current findings of the usage of mobile devices and shows perspectives of future apps and novel devices. You are welcome to participate! As part of our Dresden Talks on Interaction and Visualization series Prof. Otto Anshus (University of Tromsø, Norway) will give a scientific talk on Thursday, November 14th at 3:00 p.m. about his recent topic “MultiStage: Distributed Acting, Making The Remote Local“. He will focus on effective techniques for computer-mediated collaboration of actors at physically remote locations taking into account unavoidable network and processing delays. Everybody is welcome to attend this interesting talk. From October 6 to 11, Ulrich von Zadow, Matt Oskamp and Raimund Dachselt attended the ACM Conference on Interactive Tabletops and Surfaces (ITS) followed by the 26th ACM UIST Symposium. 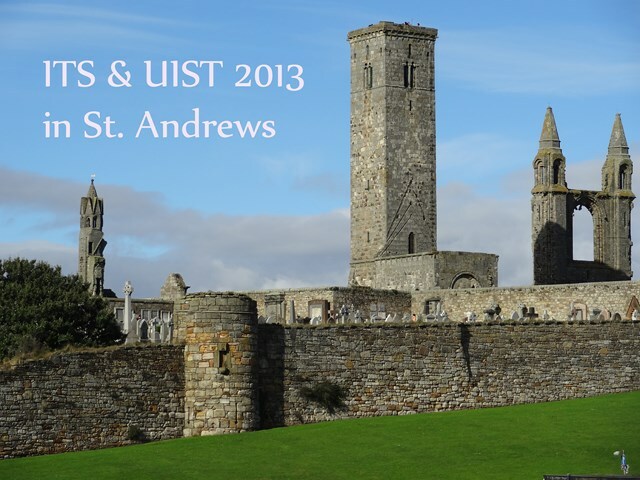 Both conferences took place back to back in beautiful St. Andrews, Scotland, which is not only the home of golf, but also of the oldest Scottish University. It just celebrated its 600th anniversary. 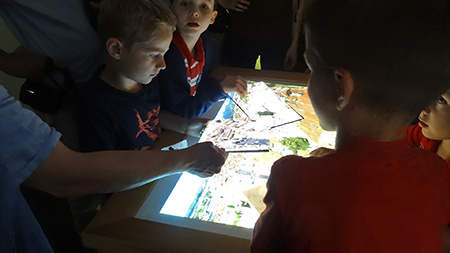 In 2014, ACM Interactive Tabletops and Surfaces will be in Dresden! 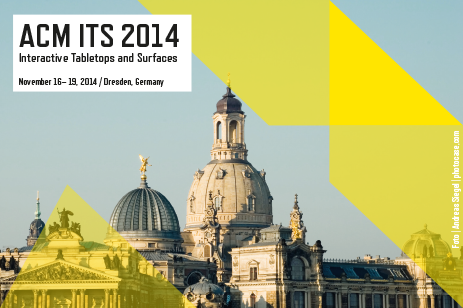 We are happy to announce that we will host the international conference ACM Interactive Tabletops and Surfaces 2014 (ITS) in Dresden. 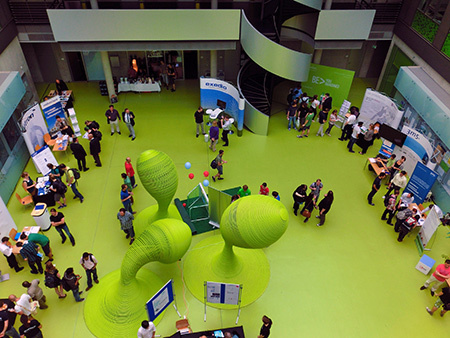 The ACM SIGCHI sponsored ITS represents the most important HCI special conference on interactive surfaces worldwide. Besides Raimund Dachselt, Nick Graham is the second general chair. Already mark November 16-19 2014 in your calendars, you all will be welcome in the beautiful city of Dresden! June 4th, Prof. Dr. habil. phys. Valentin Popov of the Technical University Riga held a talk about “Singer and Computer”. We thank Prof. Popov for the insight into this uncommon topic.